Want sharp looks and plenty of power for a very reasonable price? 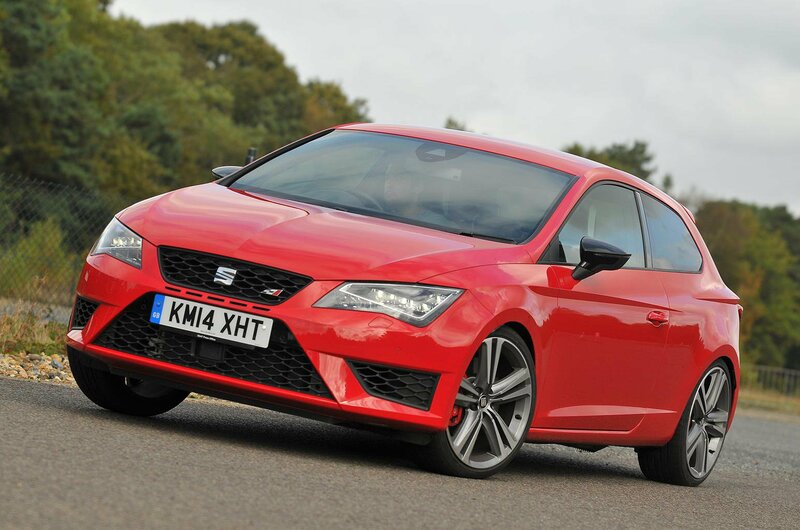 The Seat Leon Cupra might just be the car for you, in that case. With 276bhp, it’s one of the most powerful hot hatches around, and it has a high specification, with a limited-slip differential that helps the front wheels with traction, and adaptive suspension to control the ride quality. 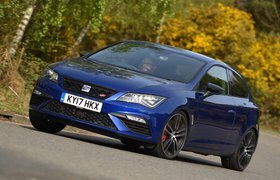 The Leon’s still firm, mind you, and it isn’t as well finished inside as a Golf GTI or R, but it’s devastatingly quick, great fun to drive, and given all that it offers, superb value. 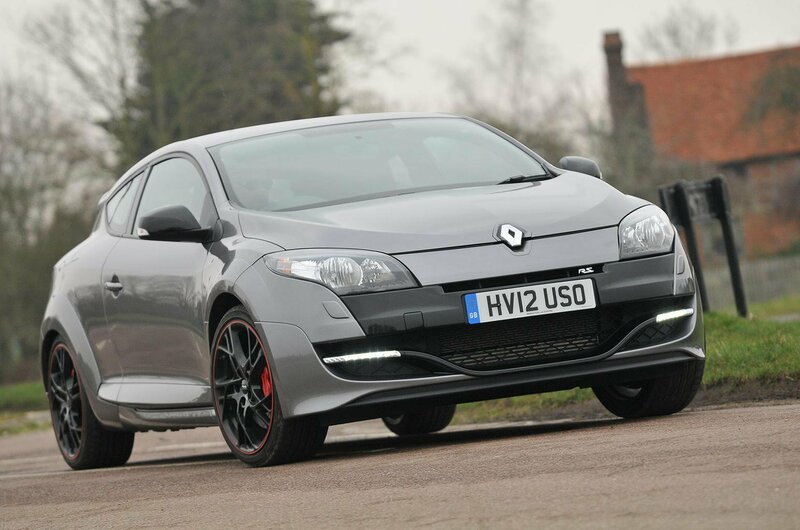 Ever since the first fast version of the third-generation Renault Megane arrived on the scene, it has been the hot hatchback to beat. Its incredible blend of pin-sharp handling, sublime balance and a torquey, rev-happy turbocharged engine has made it the driver’s choice of the modern hot hatch crop. Problem is, the firm ride, low-quality interior and a lack of space in the rear seats mean this isn’t the most family-friendly choice – but if the driving experience is all, no hot hatch is better. Oh, and did we mention it’s now temptingly cheap to buy, too? 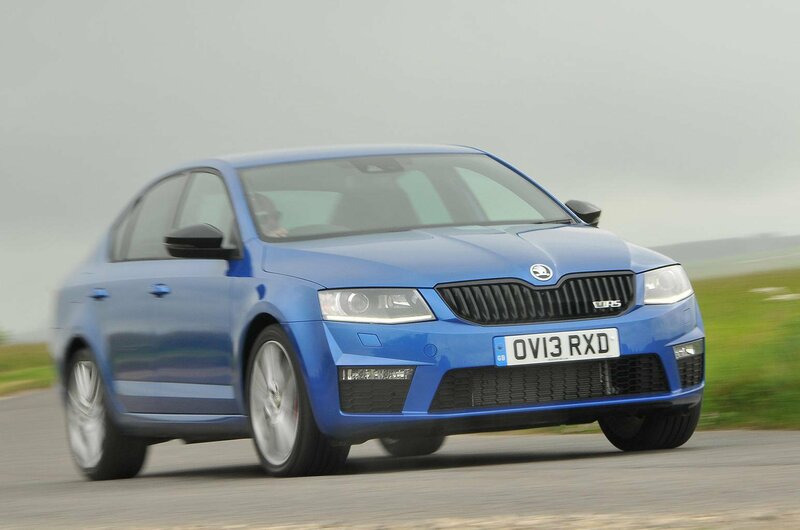 If you truly need your hot hatch to combine ultimate practicality with performance and fun, then the Skoda Octavia vRS is a top pick. The petrol version is based around the same mechanicals as the Volkswagen Golf GTI, but features a bigger boot and more space in the back. There’s also a diesel version if you do lots of miles, and a capacious estate if you frequently need to carry heavy loads. True, the ride isn’t quite as composed as the Golf’s, and nor is its interior as classy, but it’s still pleasant enough – and what’s more, the vRS is considerably cheaper to buy and just as much fun to drive.